It should have an on/off switch. It must not have a coiled or looped cord when in use. 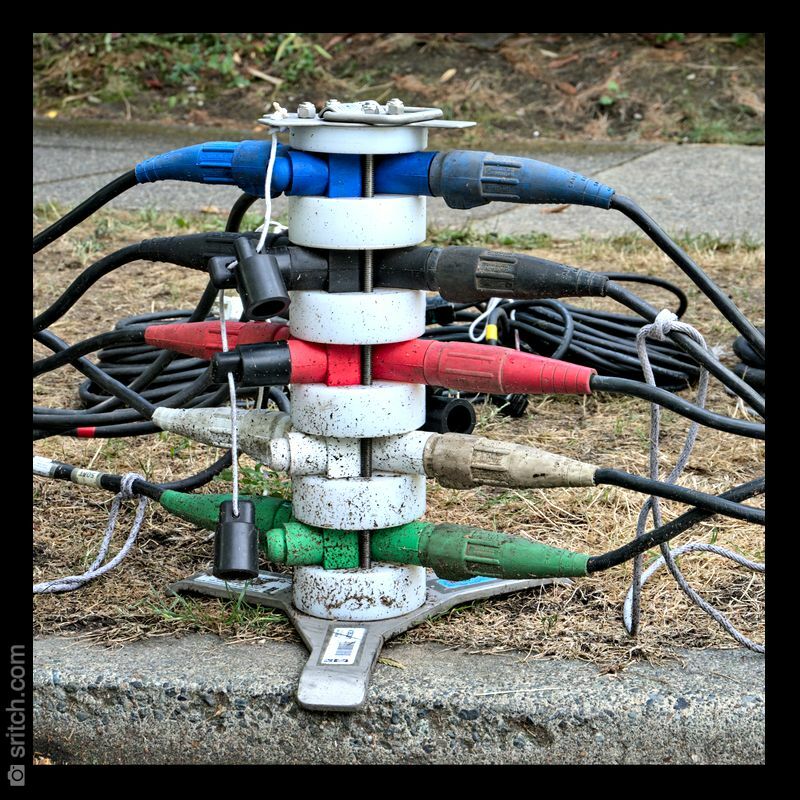 It should never be chained with another power cord or fed from another extension cord. Should be off the floor and attached to a desk or other surface.